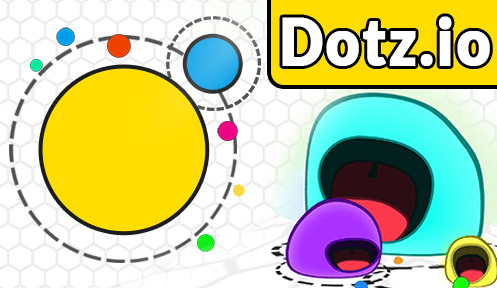 Dotz.io | Play Dotz.io free on iogames.space! Your goal is to become the biggest dot among others! Eat other dots to grow. But watch out: Each time you level up, your dot shrinks and you need to scale up even more! The bigger always eats the little. Can you become the biggest? Use the mouse or arrow keys to control your character. Move around and eat smaller dots to grow. 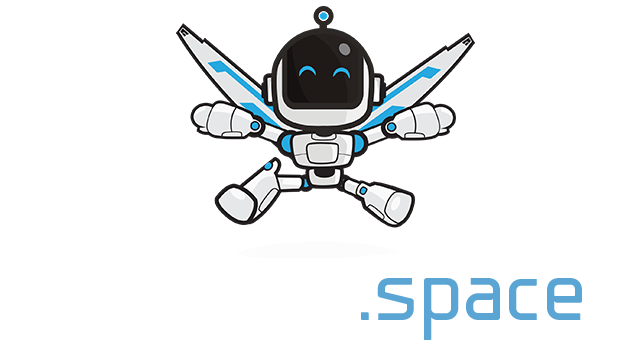 Use space bar or left click of the mouse to boost your speed. Eat smaller dots to grow. Boost and chase other. Level up and get small again.